We’ve found great deals at 140 hotels! 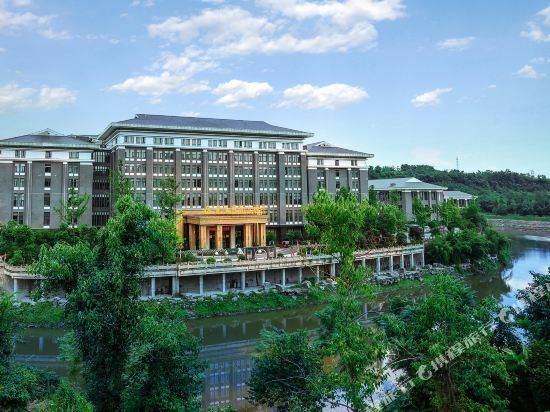 The deluxe 5-star Siyuan Hotel (Guang'an Siyuan Jiudian) is located in downtown Guang'an, in Sichuan province, near Deng Xiaoping's former residence, and offers top views of the city. With immaculate lawns and extensive grounds, guests are able to enjoy a peaceful evening stroll. There are 200 deluxe guestrooms, all of which come equipped with first-class modern facilities designed with the guests’ comfort in mind. With great dining options that include Chinese, Western and local dishes, guests will be spoilt for choice, while the on-site bar and coffee shop are great places to relax with a drink, socialize of entertain clients. A large scale function hall is available for those planning on conducting annual conferences, weddings, banquets and events of all kinds, and there is a selection of meeting rooms for those in the city on business. Indoor and outdoor swimming pools and a professional gym provide fitness fanatics with their fix. Extensive health services including sauna, Jacuzzis and massages allow guests to indulge themselves, while a nightclub provides evening entertainment. The Minshan Century Hotel (Minshan Shiji Dafandian) is situated in Guan'an, Deng Xiaoping's hometown. It's the only four-star hotel specifically catering to foreigners in the area. This Guan'an hotel has presidential suites, luxury suites, luxury standard rooms and luxury single rooms. Each room is furnished with central air conditioning, IC locks, satellite TVs, international direct dial telephones, internet access and mini bars. Dining outlets include 20 private dining rooms set in a variety of styles including Japanese tatami style, European style and Chinese luxury style. Additionally, a banquet hall which seats up to 400 serves Sichuan, Cantonese and Western food. Opened in 2018, the Yunding Hotel is a great accommodation choice in Guang'an. For those who require internet access, the property features Free in-room Wi-Fi. 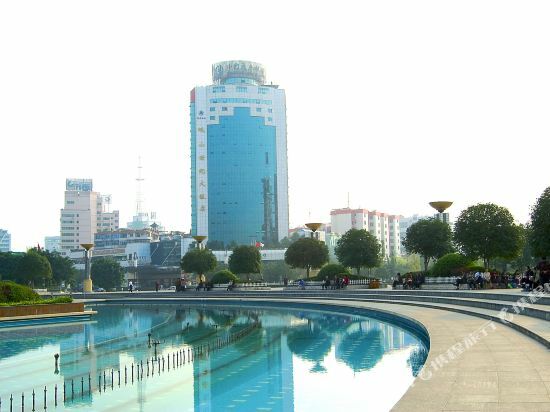 The nearest railway station is Guang'an Railway Station, approximately 34km from the hotel. Germaphobes can rest easy - the level of cleanliness is highly rated at this hotel. This hotel is particularly popular with those traveling on business. 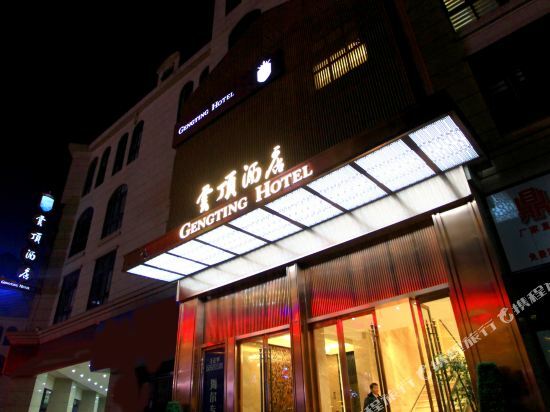 The Yunding Hotel is one of the top accommodation choices in Guang'an. The Tianfu Hotel (Tianfu Fandian) stands at the intersection of Jing'an Avenue and Laodong Street in the center of Guang'an city. It's the nearest hotel from the Deng Xiaoping Residency. All guestrooms are equipped with free internet access. There is a business center and two conference rooms and the hotel banquet hall can hold up to 500 people. There is also a teahouse, nightclub and a parking lot. Book your hotel on Trip.com for an amazing travel experience. If you want to stay at the best hotel in Guang'an, Trip.com is here to help! You can plan a day tour in Guang'an. Guang'an may not be a metropolis, but there are still great hotel options on Trip.com. Cities near Guang'an include Huaying, Yuechi, Linshui, and so on. Though there is no civilian airport, it's still easy to take a bus or train to reach Guang'an. Guang'an is not a tourist city, so the hospitality industry there isn't very well-developed. Many hotels can only be booked on location. Guang'an has high quality and low-priced hotels. You can spend one night at a nice hotel for only 19 USD. 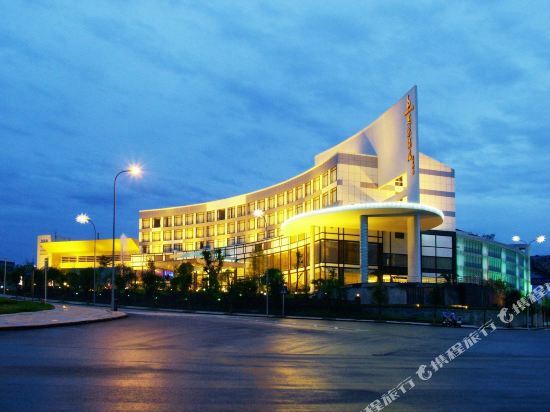 There are 3 five-star hotels in Guang'an at an average price of 45 USD per night. There are 2 four-star hotels in Guang'an at an average price of 36 USD per night. There are 2 three-star hotels in Guang'an at an average price of 18 USD per night. 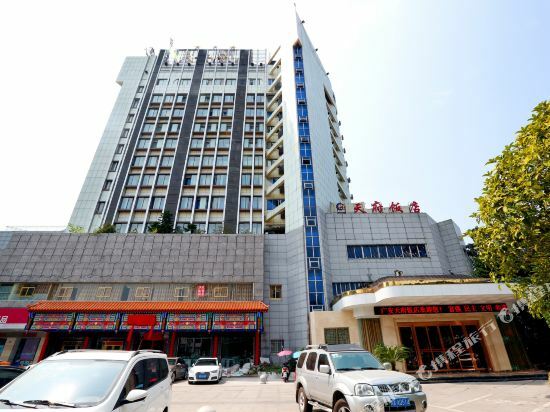 There are 2 two-star hotels in Guang'an at an average price of 15 USD per night. There are not many well-known chain hotels in Guang'an, but staying at a unique local hotel will make you feel at home. Home Inn is the most popular brand among tourists. In Guang'an, chain hotels such as Home Inn are one of the top choices among travelers. Yi An Hotel is one of the most popular hotels in Guang'an. Tianfu Hotel is also one of the most frequently chosen hotels. You can also visit top-rated attractions like Deng Xiaoping’s Hometown. If you're interested in museums and cultural landmarks, it's recommended to visit Guang'an Audio-visual Education Hall. The natural environment here is praised for its scenic beauty. Attractions related to nature include Mingyue Mountain Hot Spring Park, Da Honghu, Cuiping Park. 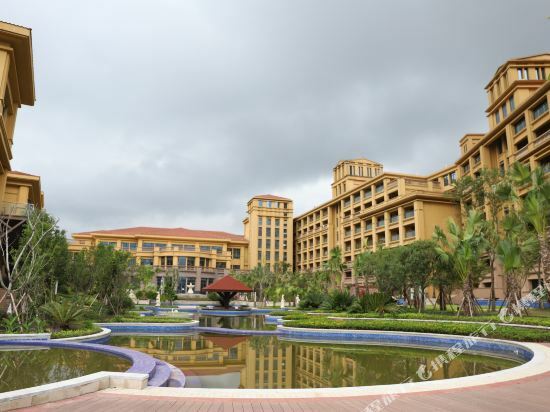 Guang'an hotel information & deal: Check out room rates, photos, a map and reviews of hotels in Guang'an and find the best deals on Guang'an hotels. Trip.com offers big savings on online reservations for Guang'an accommodation. Book Guang'an vacation packages and Guang'an tours with huge discounts on Trip.com!